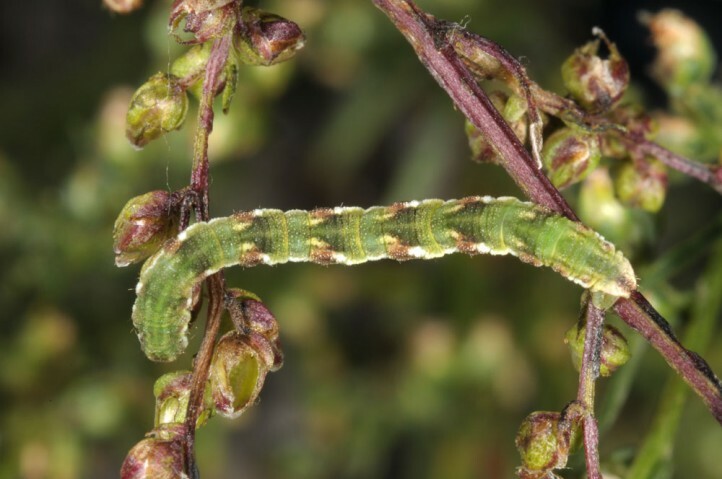 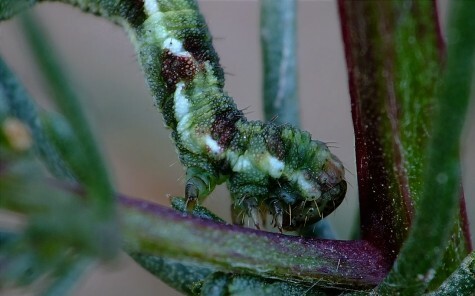 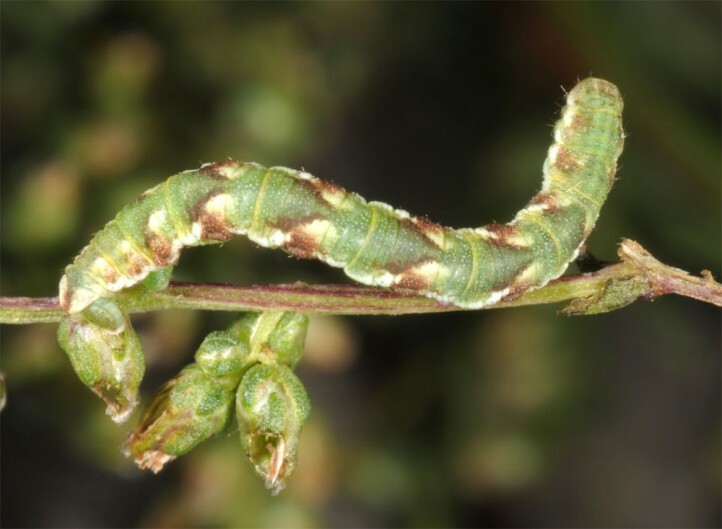 In early summer, the larvae feed on shrubs like Crataegus or Prunus, but in autumn only on flowers and seeds of Artemisia, e.g. 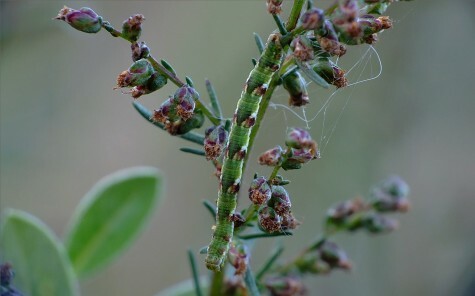 A. vulgaris, A. alba and very often A. campestris. 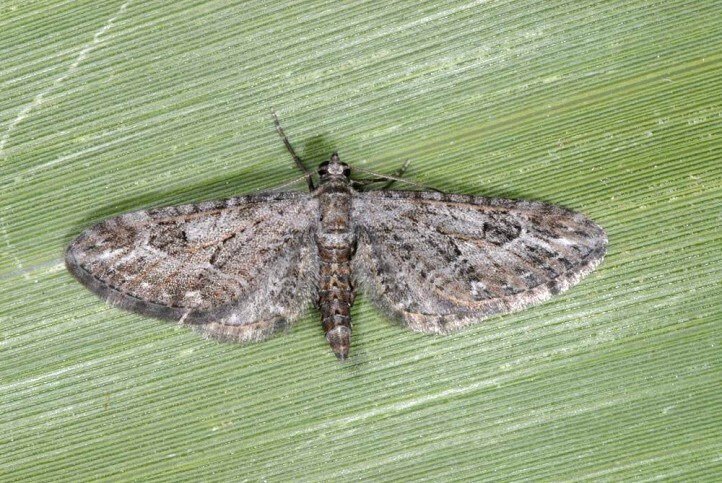 Eupithecia innotata inhabits especially sandy, shrub-rich grasslands, hedges and woodland margins, but also dry and partly stony slopes etc. 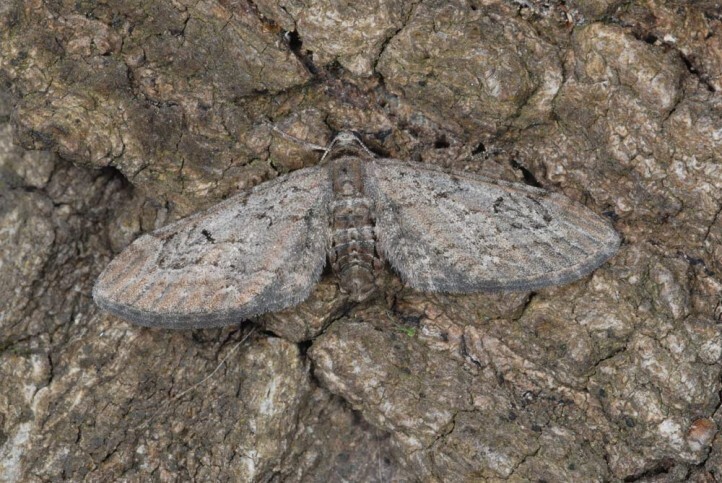 The moths occur in two generations between mid-April and early June and again from late July to September. 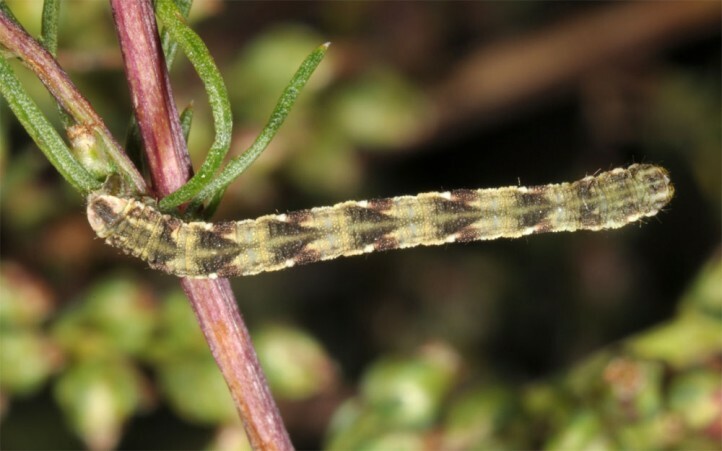 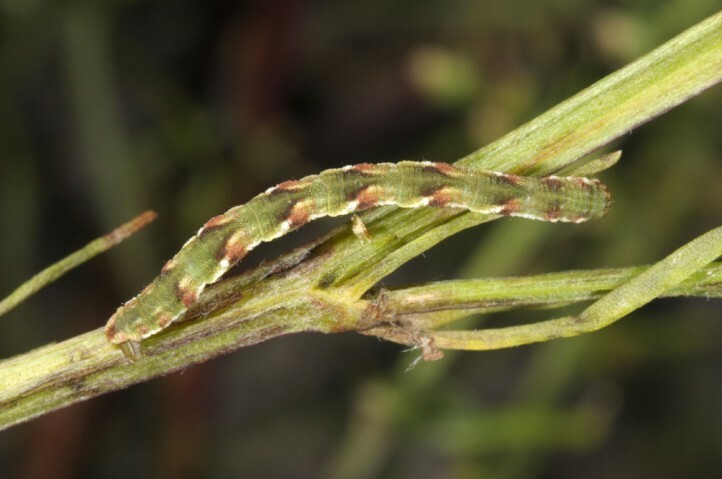 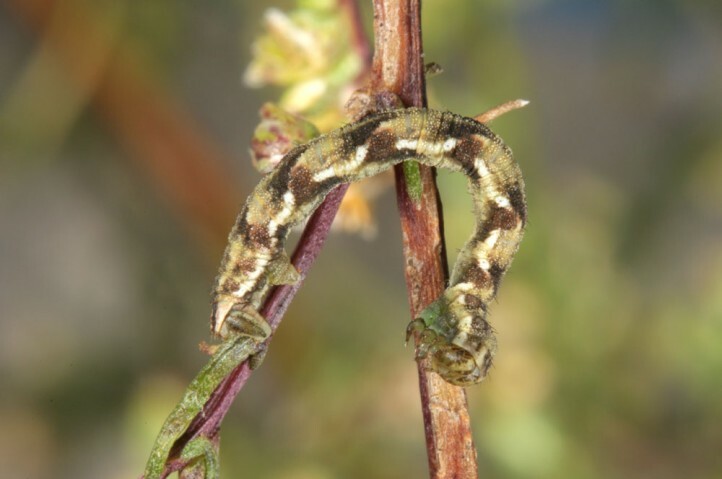 The larvae are found from May to July and in September/October. 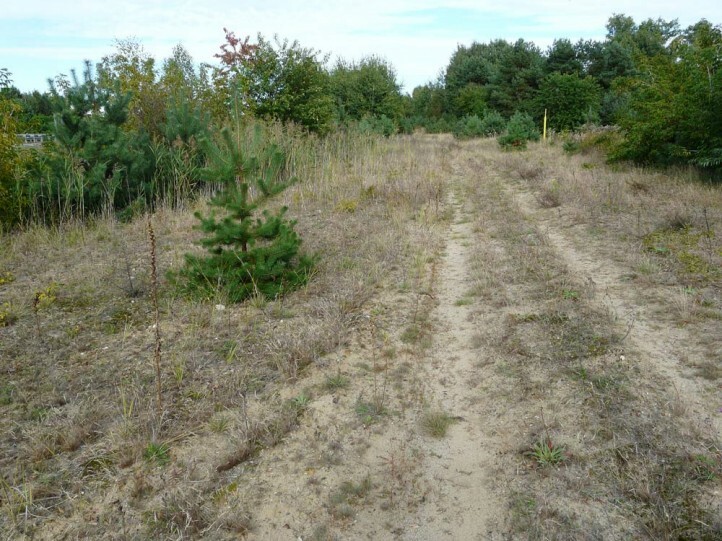 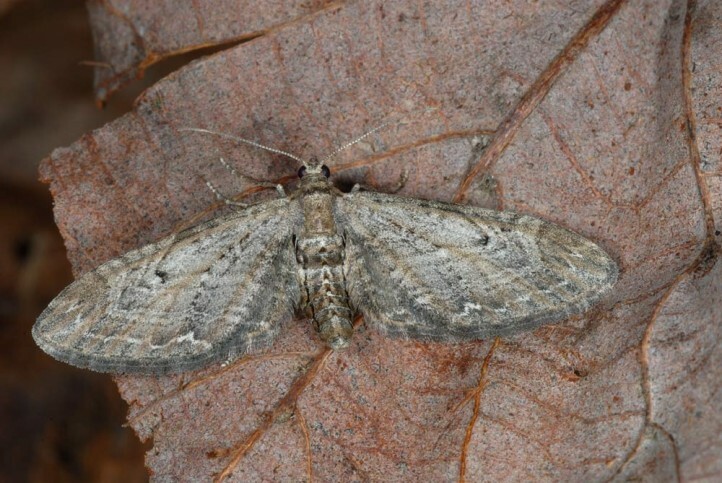 Especially in Central Europe Eupithecia innotata is in decline due to loss of sandy grasslands. 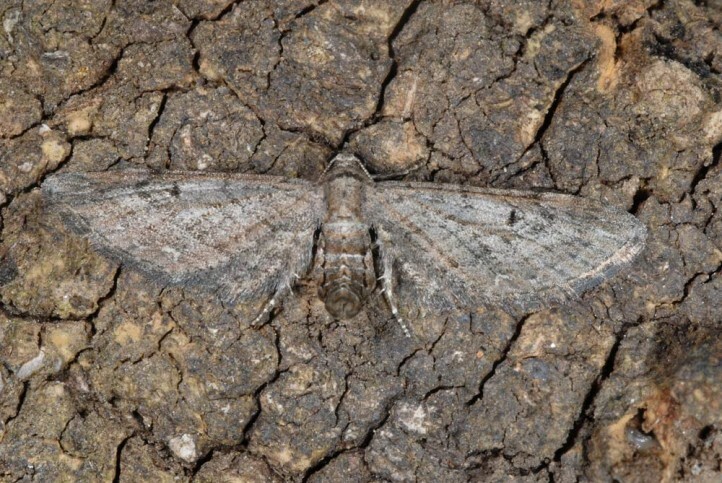 Eupithecia innotata occurs from N-Africa across much of Europe (except S-Greece and central and northern Scandinavia) to Sibiria.